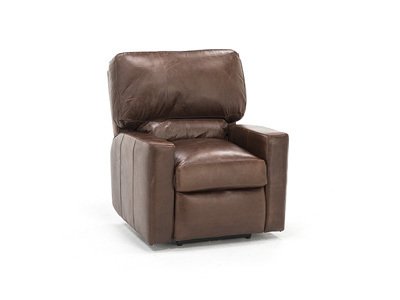 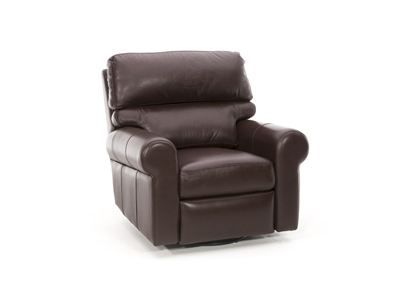 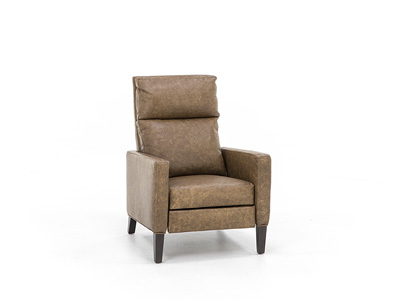 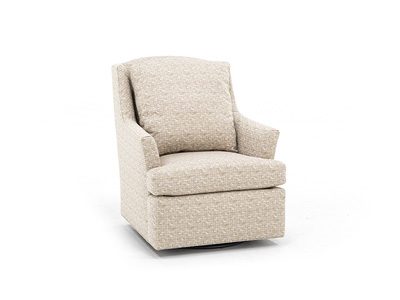 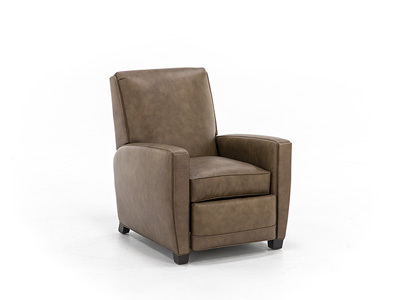 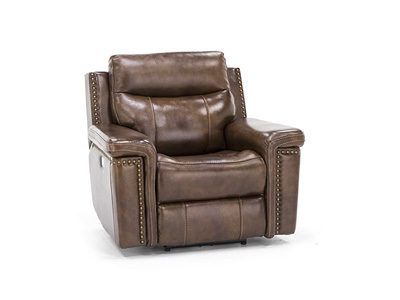 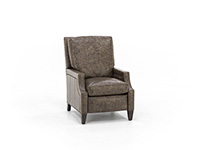 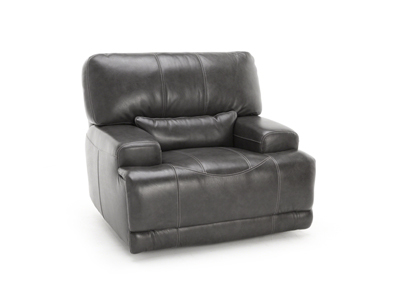 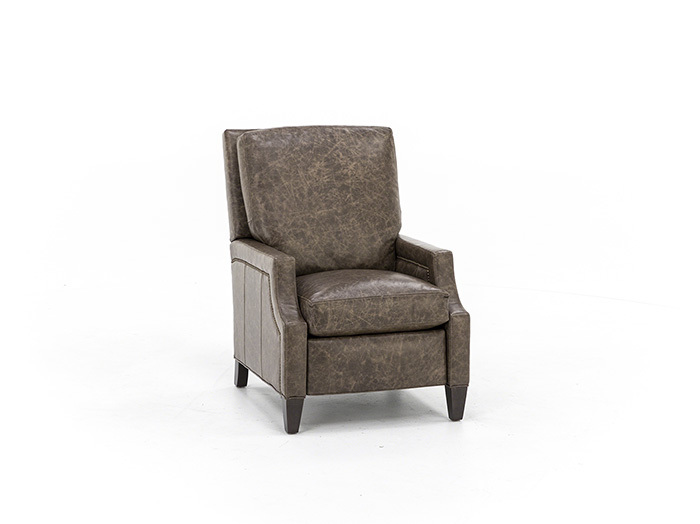 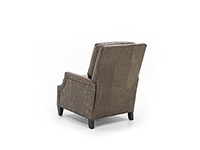 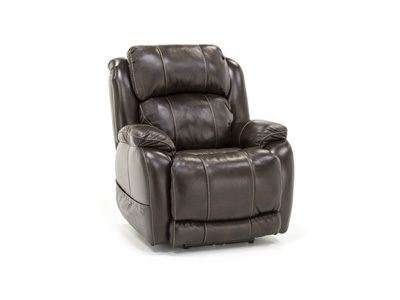 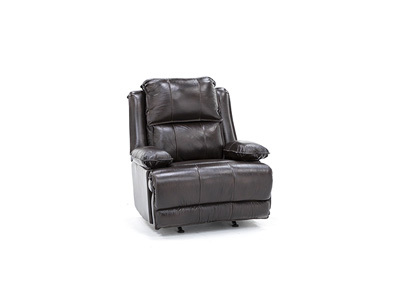 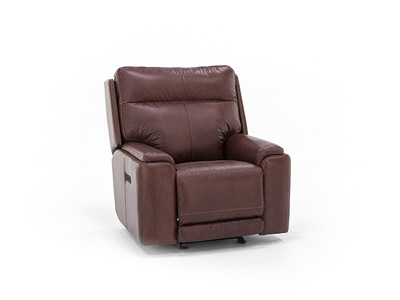 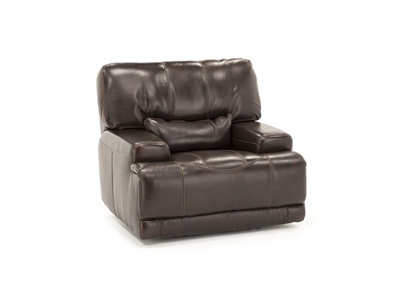 The Payne power recliner from Hickory Heritage will pamper you with the finest of everything, inside and out! 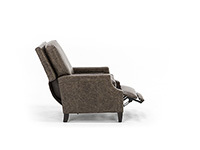 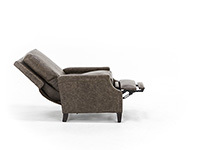 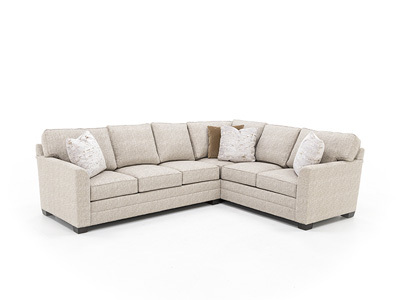 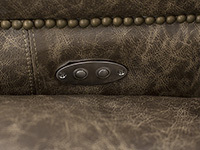 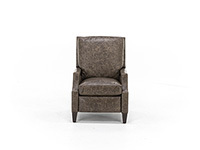 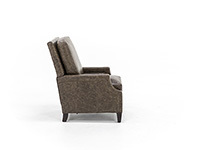 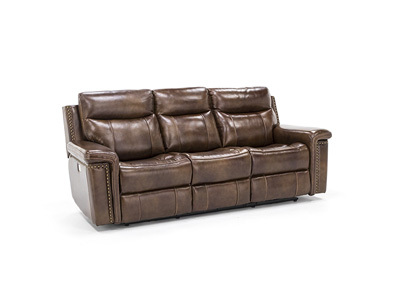 You’ll enjoy the ultimate seating experience provided by Talbott’s premium suspension and cushions, and admire its sophisticated styling, impeccable tailoring and luxury fabrics. 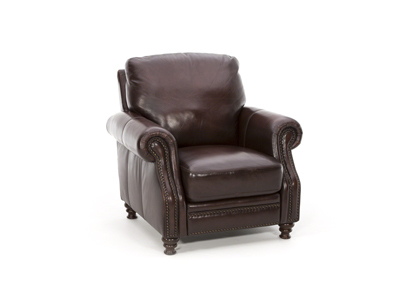 A true heirloom!